Australian Hot Water South are your trusted local hot water specialists, servicing the Sutherland Shire and St George regions of Sydney. We supply, install, repair and service all types of hot water systems. We are also available for general plumbing and electrical services. Visit our staffed display centre at Unit 12, 65-75 Captain Cook Drive, Caringbah and check out our extensive range of hot water products and plumbing services. 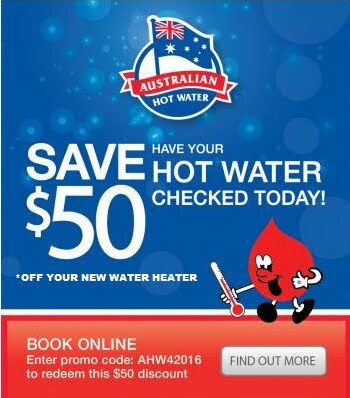 Servicing Sutherland Shire & St George since 1985, Australian Hot Water are your trusted local hot water experts. Call us today for quick service. Visit our staffed display centre at Unit 12, 65-75 Captain Cook Drive, Caringbah and check out our extensive range of hot water products. Australian Hot Water South Sydney supply leading hot water brand including Rheem, Rinnai, Aquamax, Bosch, Dux, Hocking, Sanden, Servgas, Solahart, Stiebel Eltron, Vulcan and Zip Boiling Water. As well as hot water services, Australian Hot Water South also provide general plumbing services to homes and businesses in Sutherland Shire and St George. 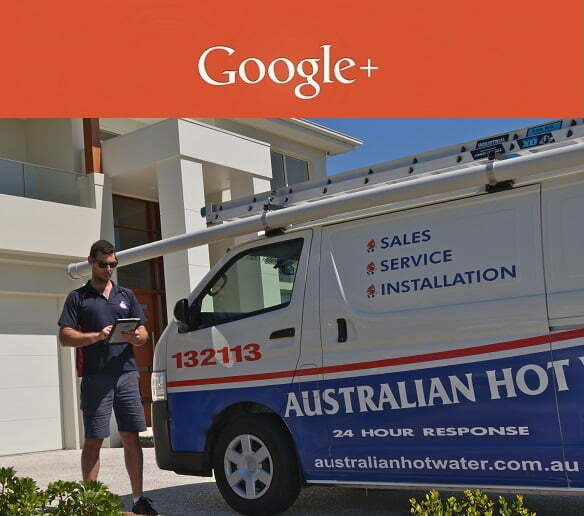 Australian Hot Water South provide general electrical services to homes and businesses in Sutherland Shire and St George.